Molly Hobson is a Nebraska native and graduate of the University of Nebraska at Omaha with a Bachelor’s in Irish Literature. Working previously with the Joslyn Castle and Restoration Exchange Omaha, Molly developed a passion for the history of Omaha and nonprofit service. After working 2 years as a KANEKO gallery supervisor she feels very blessed to have had the opportunity to grow with the organization. 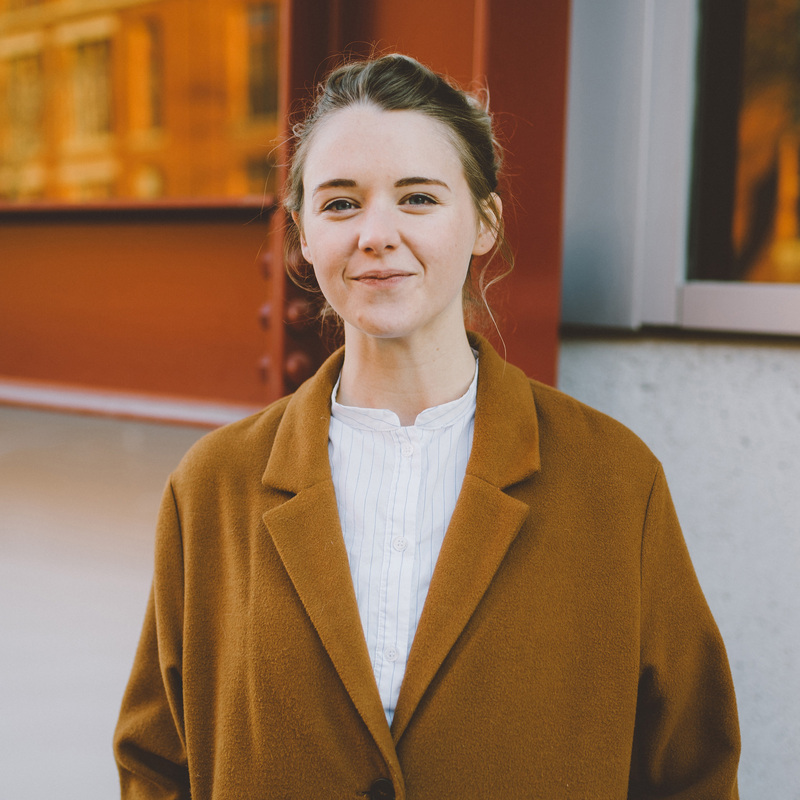 As exhibitions manager, she most enjoys serving the creative community of Omaha and connecting visitors with local and internationally renowned artists. Outside of KANEKO, Molly loves spending time working on commissioned illustrations as well as her own creative projects.